Welcome to the research website of Dr. Kyung-In Jang, postdoctoral research associate at University of Illinois at Urbana-Champaign in Dr. John Rogers’ group. 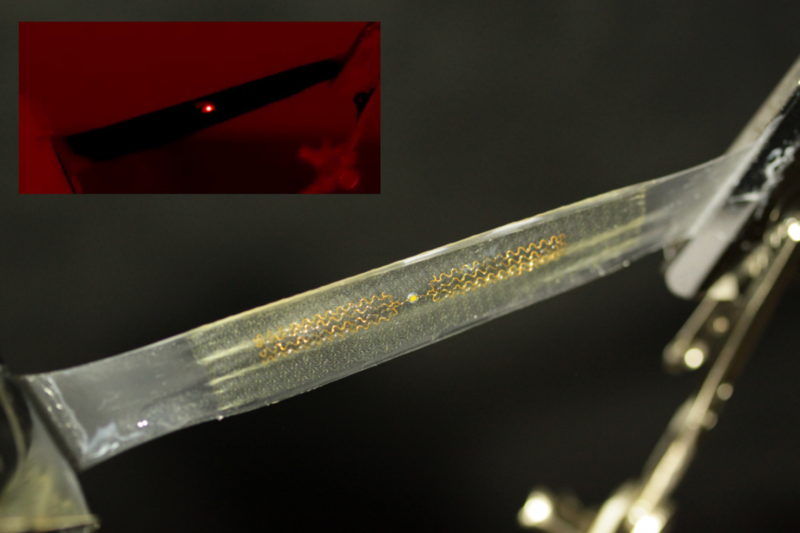 Current research focuses on soft materials and stretchable systems. For a general summary of my research, please visit the Research page. For more details, please visit the Publications page, where the published papers are available for download.